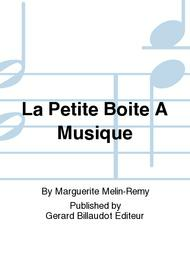 Composed by Marguerite Melin-Remy. Full score (study). With Standard notation. Gerard Billaudot Editeur #GB3559. 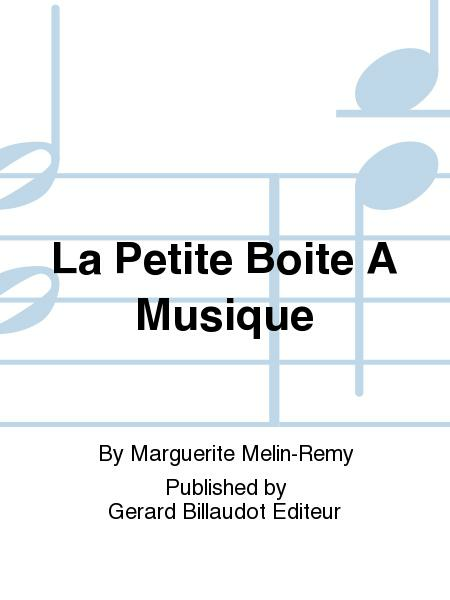 Published by Gerard Billaudot Editeur (PR.510003910).